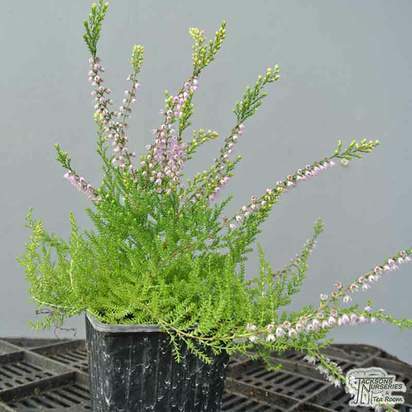 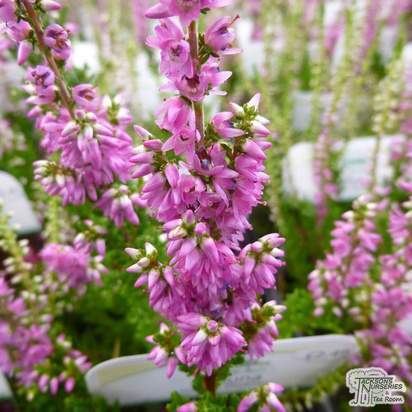 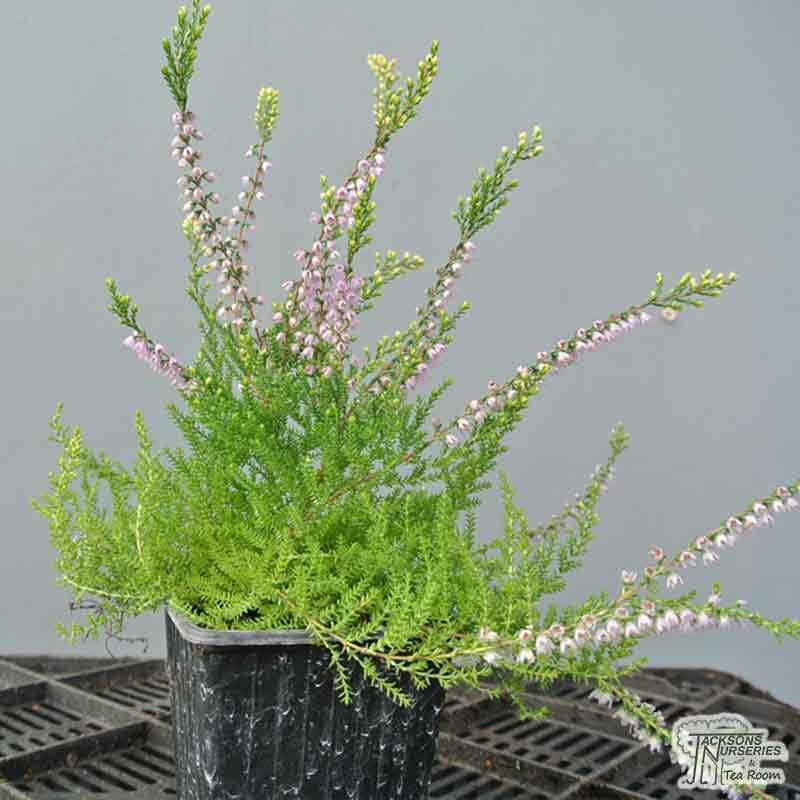 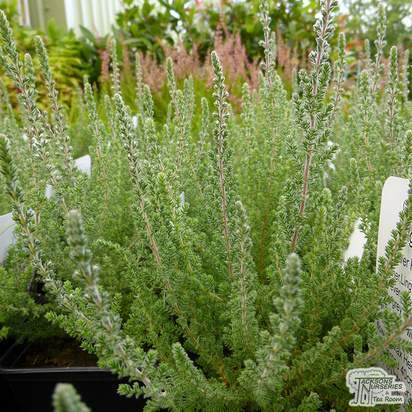 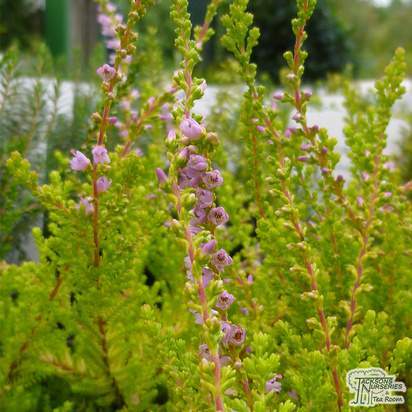 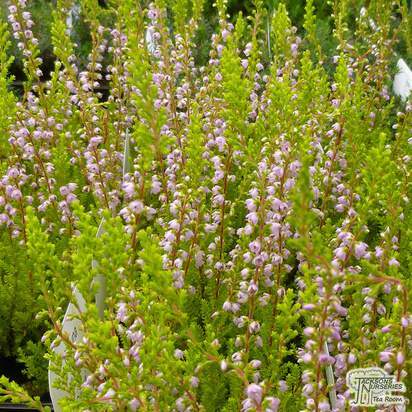 This scotch heather is a small evergreen shrub native to moors, hillsides and heaths throughout Europe and Siberia, Turkey and Morocco. 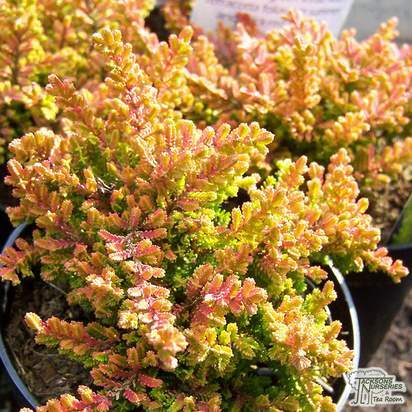 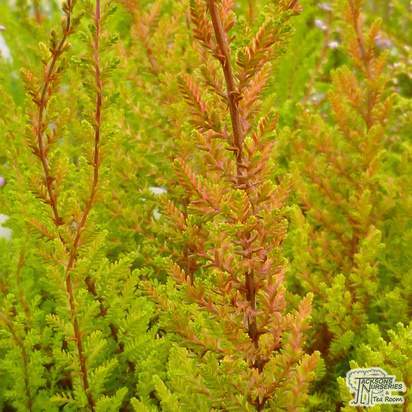 Grown for its striking yellow and red tips the Calluna vulgaris 'Easter-Bonfire' is a stand out variety. 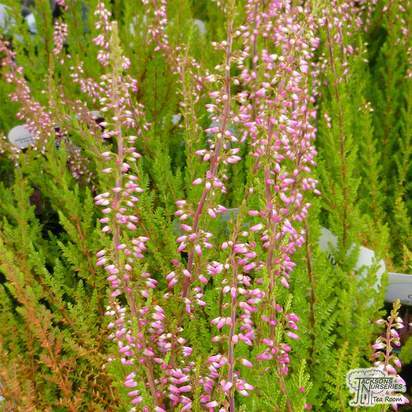 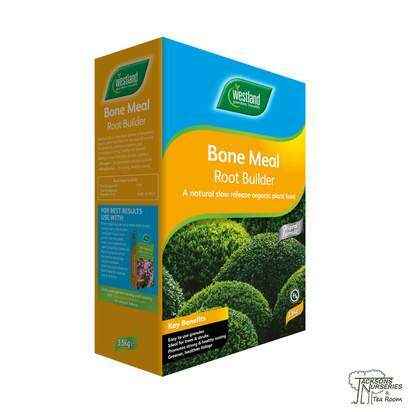 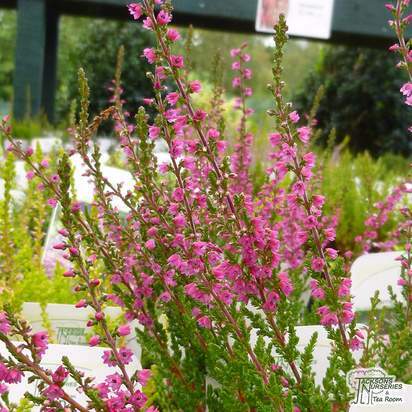 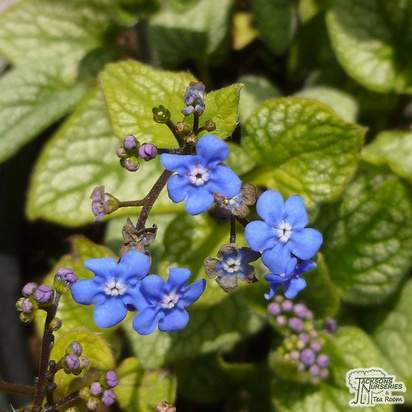 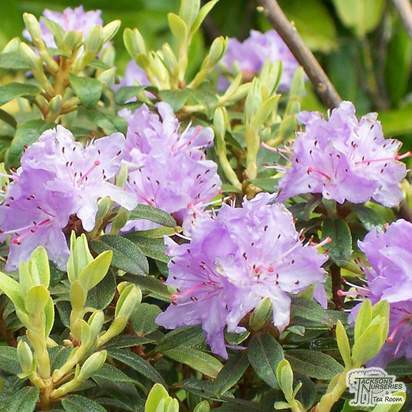 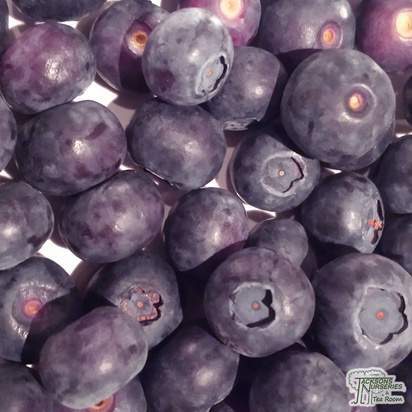 It generally dislikes hot, humid weather and is not recommended for planting in such climates. 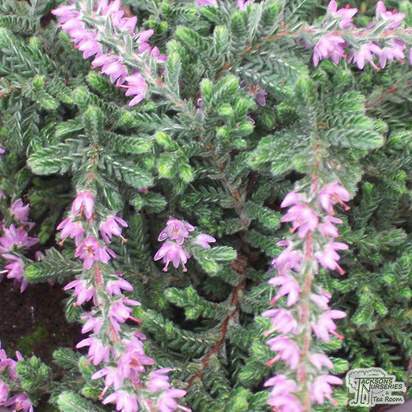 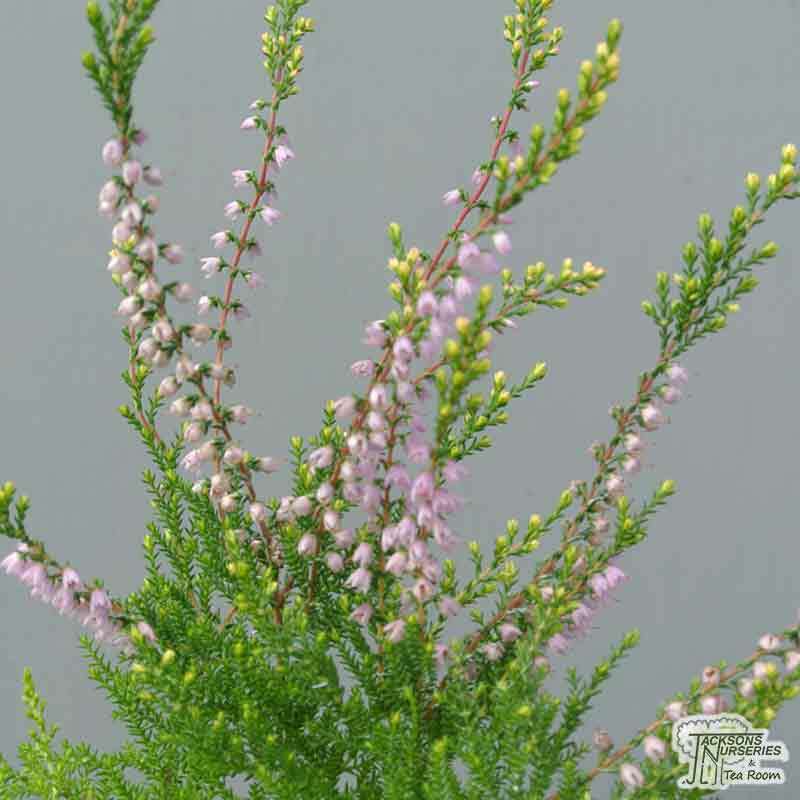 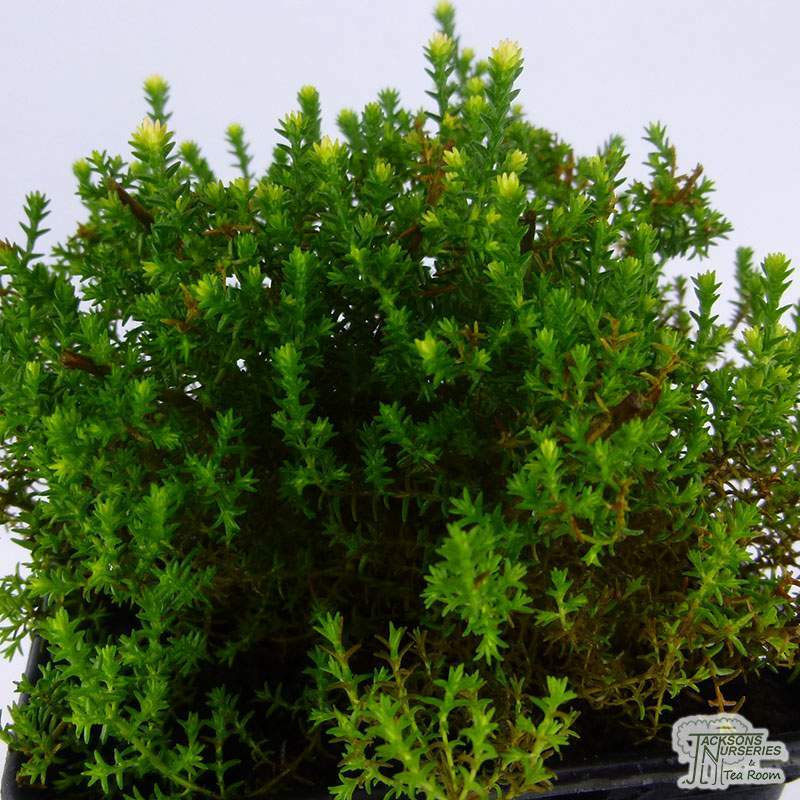 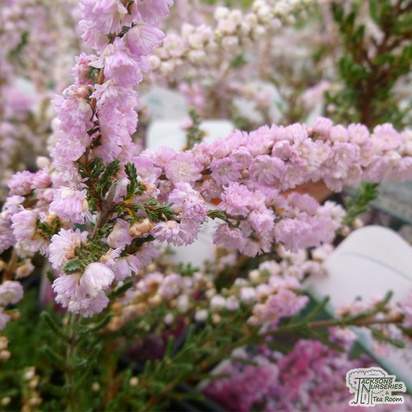 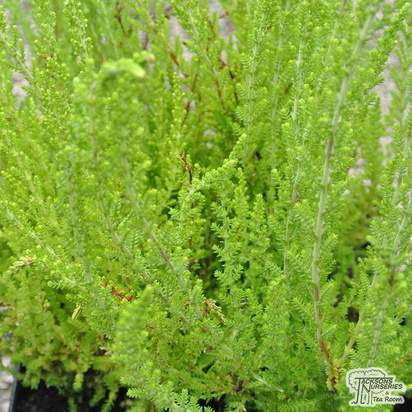 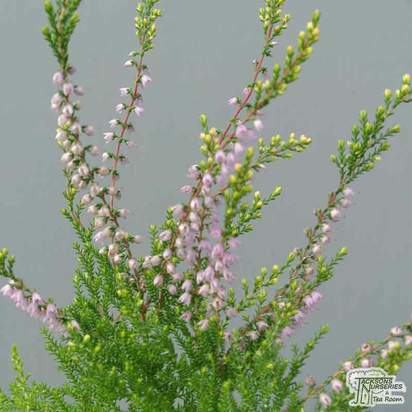 The calluna vulgaris performs best in full sun, and should not be exposed to strong winds. 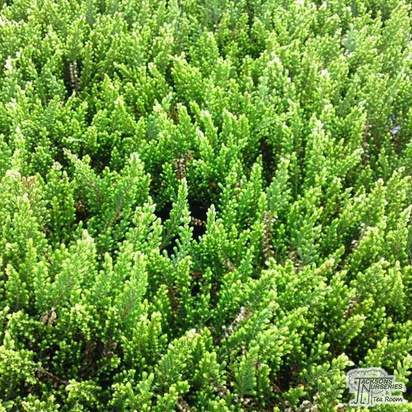 Older shrubs can become leggy and unkempt, and should be subjected to an annual pruning in spring. 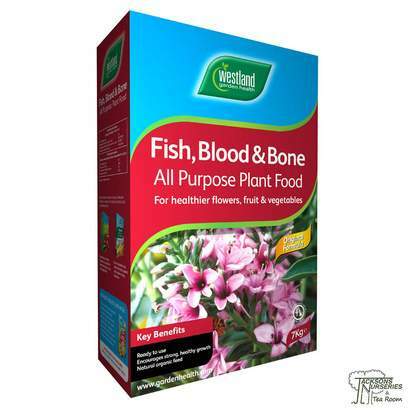 Watch out for root rot, particularly in warmer weather.